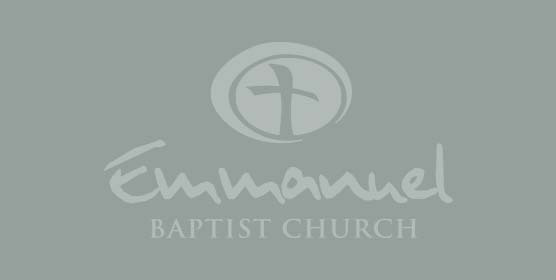 Financial giving at Emmanuel can generally be divided into two categories: tithes and offerings. The Bible teaches us that we worship the Lord with our tithe, which is ten percent of our income contributed to the church on a regular basis. Why do we tithe? The Bible says, that the purpose of tithing is to teach us always to put God first in our lives. (Deuteronomy 14:23) Tithing is a reminder that God is the supplier of everything we have. It is also God’s personal invitation to an outpouring of his blessing in our lives. When we feel called to give over and above our tithe, we do so as an offering. Every Sunday we take up an offering during each of our worship services. It seems fitting since giving is an act of worship. You can also give your tithes and offerings in several other ways, via the options below.